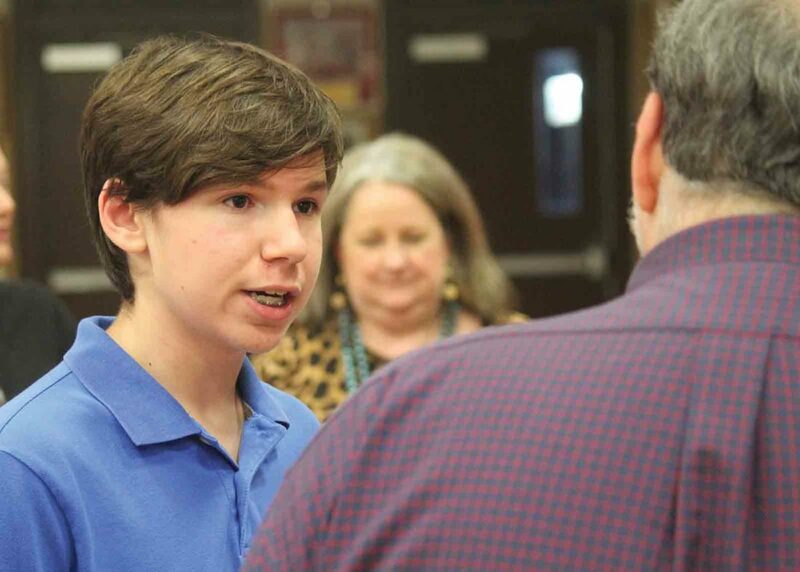 PARKERSBURG — Administrators, teachers, parents and students gathered Monday at Parkersburg High School for the first of three Local School Improvement Council presentation fairs. Local School Improvement Councils, also known as LSICs, are required to annually present updates on their schools to the Wood County Board of Education. District officials said in years past the LSIC presentations have resulted in the board receiving the same basic report from each of the district’s 27 schools. This year, each council set up a booth to present information or hold demonstrations on programs unique to their schools. The new style of the meeting allows those councils to now showcase their schools in unique ways, as well as develop new connections. Schools throughout the north Parkersburg area were represented at Monday’s Local School Improvement Council meeting at Parkersburg High School. The schools represented were Parkersburg High; VanDevender, Hamilton and Jackson middle schools; and Criss, Emerson, Jefferson, Kanawha, Madison, McKinley and Worthington elementary schools. Each school was able to use the format to showcase unique programs, accomplishments and facility or program needs. 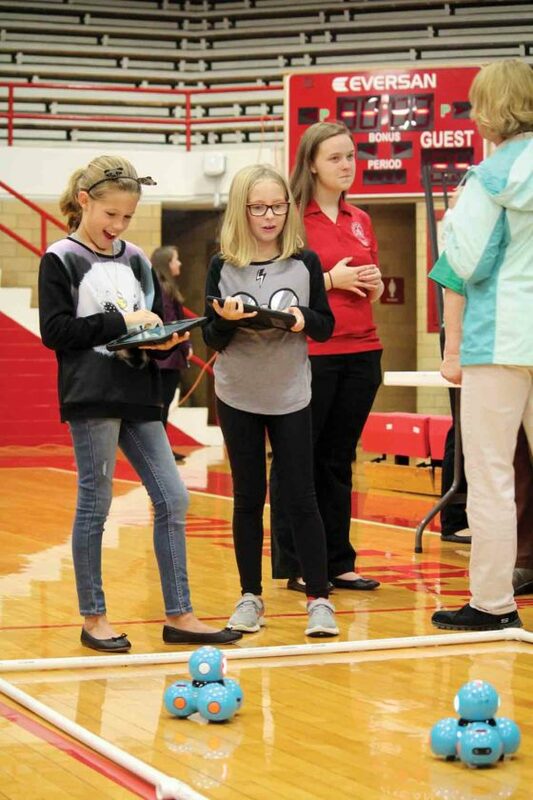 For example, Emerson Elementary School set up a ring where students could demonstrate different kinds of programable robots used in the school’s new coding classes. 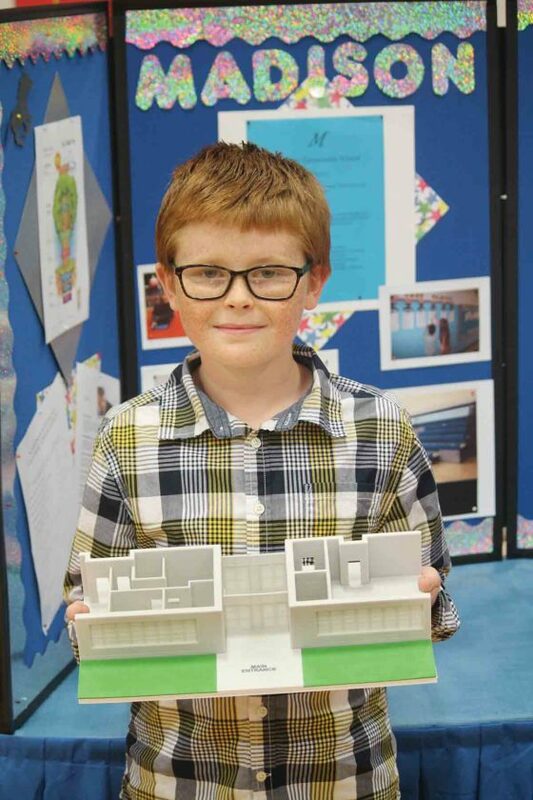 Madison Elementary’s booth featured a 3D-printed model of the school with the addition of a new security entrance, as well as a video of the school and plans for a new pick-up and drop-off zone. At many of the booths, student council members spoke to administrators and board members about their schools. The board will continue the LSIC presentations Oct. 22 at Williamstown High School and Oct. 29 at Parkersburg South High School.